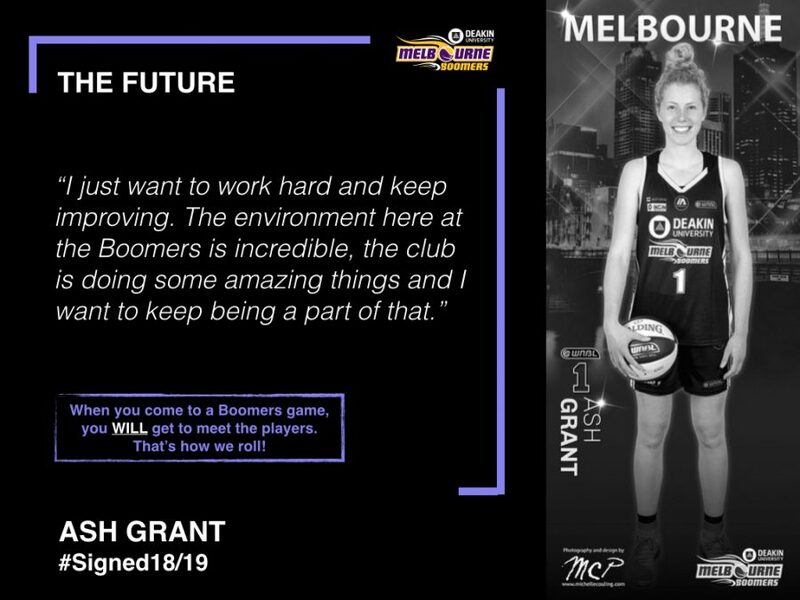 Following a successful transition to life in Melbourne, 20-year old forward Ash Grant has signed for a further season with the Deakin Melbourne Boomers. 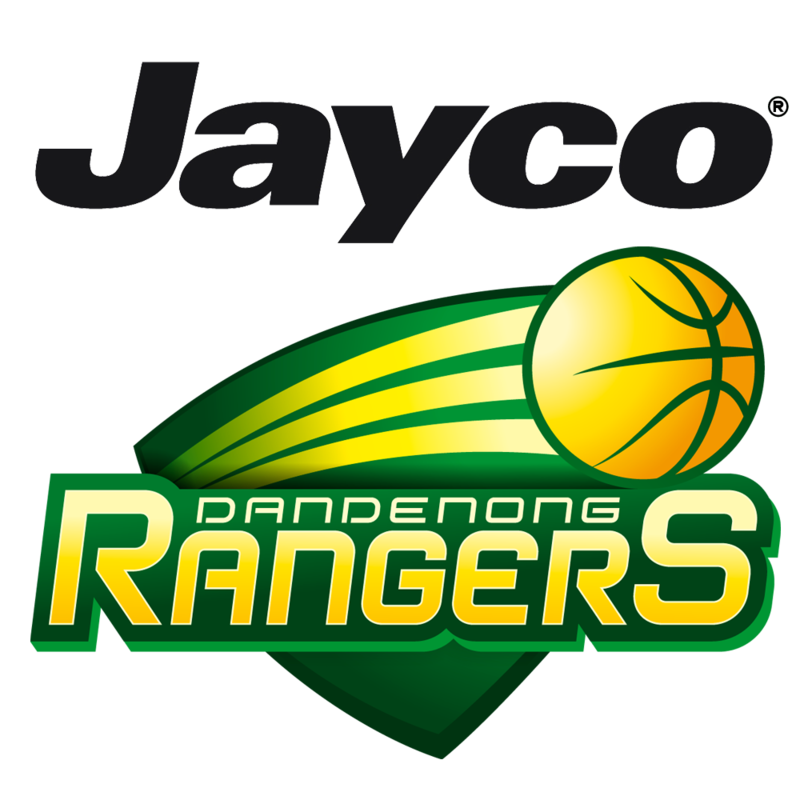 After performing strongly during Melbourne’s pre-season games, including scoring nearly 50pts in total across games against Dandenong and Bendigo, the Boomers wasted little time in securing Grant for the future. 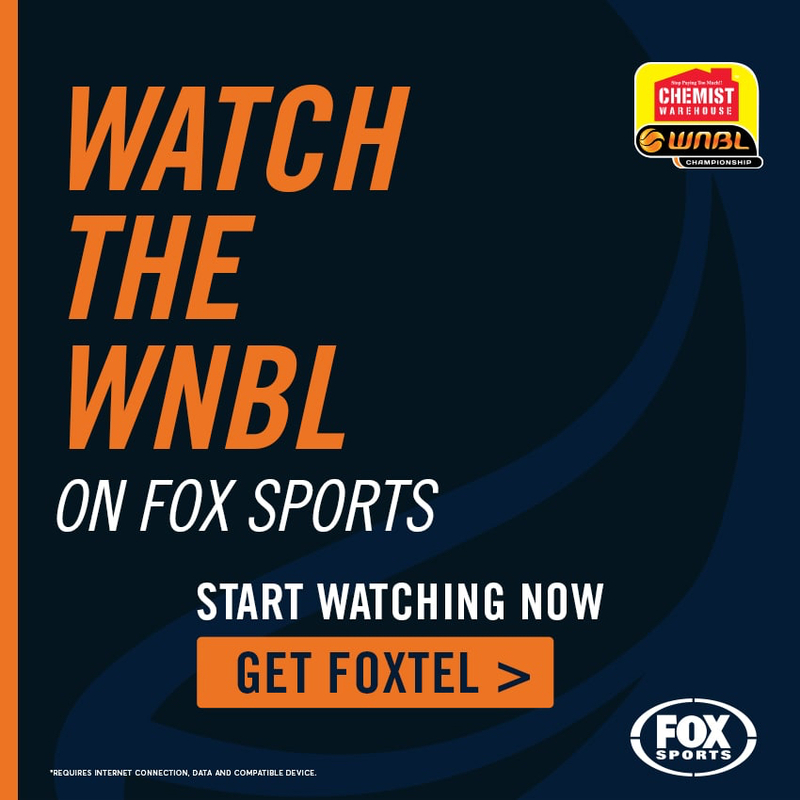 “I’m just so excited, the move to Melbourne has been fantastic for me, the club has welcomed me with open arms, I feel like I’m developing my game quickly and learning from some great players and coaches around me,” said Grant. “Guy and the coaching staff really focus on developing skills, I feel like I get something out of every training session and that makes it an enjoyable place to be. I’m just thrilled to know Melbourne will be home for the foreseeable future,” added Grant. For the Boomers, signing Grant to another year was an easy decision. 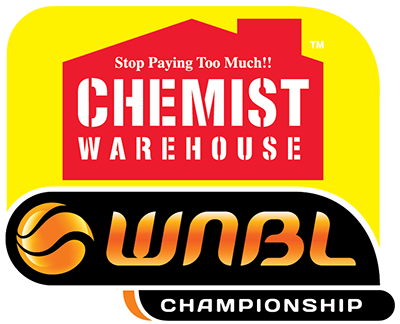 “Ash’s future at the Boomers looks very bright,” added Nelson. 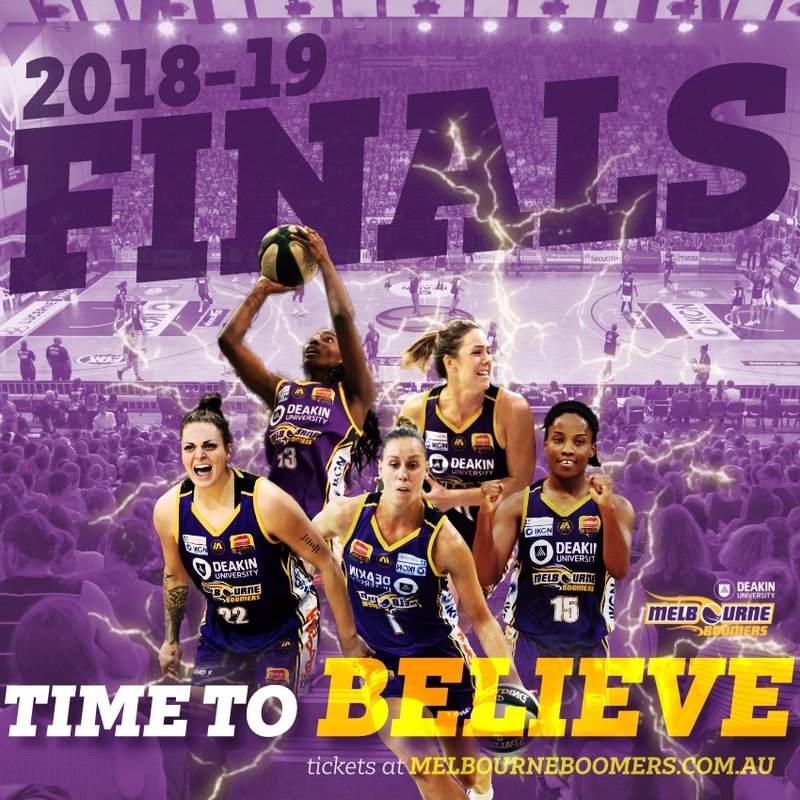 Join Ash and the team at the Boomers Home Opener this Saturday at 3pm – tickets and memberships are on sale now – CLICK HERE.